If you didn’t have an opportunity to see my new Spring Summer 2011 Collection, why not check it out at this years ‘Glamour at the G’ , at the G Hotel in Galway. The event takes place on Wednesday 11th May in aid of three charities including Cancer Care West, ISPCC and NBCRI. If last years show is anything to go by, it should be a fabulous evening! 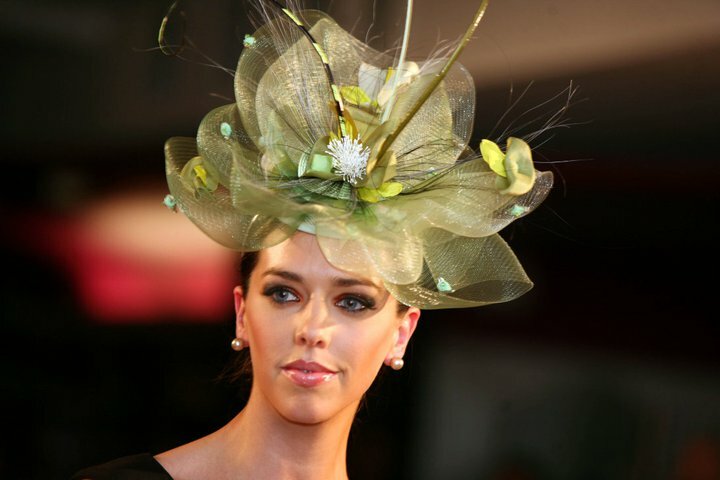 I am really looking forward to participating in the event, I will also be adding some new hat designs to the catwalk just in time for the summer weddings and race meets.